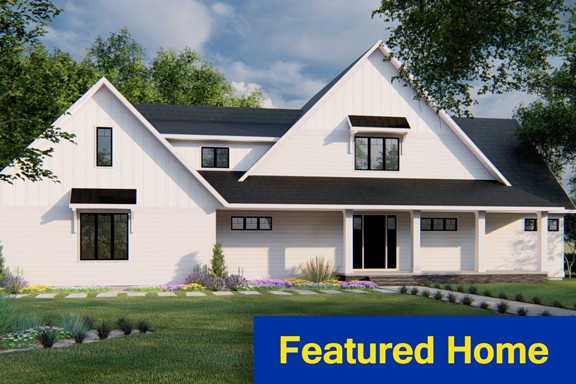 Our modern farmhouse style with soaring, high-peaked roofs, awnings, a large front porch and side-load garage delivers the curb appeal everyone wants. This impeccably built home features a 2-story great room, large open kitchen, sunroom, main-floor master suite, 2nd floor en suite bedrooms and laundry, and a lower level designed for entertaining with multiple TVs, a game area, sit-up bar and exercise room. This home has it all and more! This is a Luxurious Featured Home. 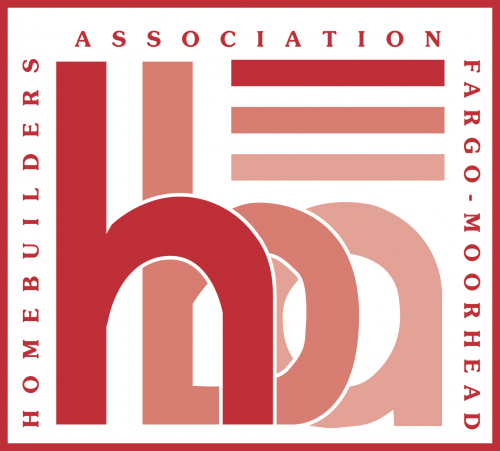 Cost is $5 to tour all three Featured Homes with proceeds benefiting Home Builders Care of F-M Foundation.